Just today Kendra and I met with three different students who asked us these very questions. All of these students grew up in some kind of Christian context, some stronger than others. At first this might cause worry. Why are these students having so many questions? Where is their faith? Are they going to be the next to leave the faith? For us, we are not worried, we are excited. First, we are excited because we are building trust with these students. They know we will listen. They know that we won’t judge them for having doubts or not being perfect. They see at least some measure of wisdom in us that we may be able to point them toward some answers. Second, we are excited because questions are an important part of making one’s faith their own. Many of these students have been handed their faith from their parents, from their youth pastors, or their churches. While they have had experiences with God and believe God is real, they have done it at others initiative often taking many aspects of their faith for granted. Now they are moving toward taking initiative for their own faith and beginning to discover the answers for themselves and why they are true, not just assuming it. 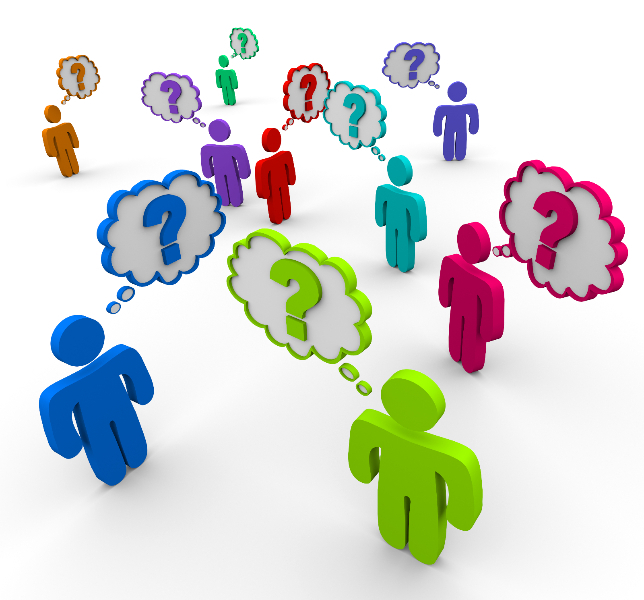 Finally, questions bring spiritual growth. So much so that when a student asks a question, we usually ask them another question in return! We don’t want to give them the answer, we want them to discover the answer. Even more than that we want them to seek God for the answer through prayer, scripture, and yes also through community like us. Case in point, one girl we met with today pulled back from a leadership position because she felt ashamed she was having these questions which she equated with doubt and a lack of faith. One month later, after meeting a few times and continually encouraging her to seek God even more in the midst of her questions, we have seen her grow so much in her faith and want others to experience God for themselves like she has been by throwing herself into the depth of her questions and the depth of the heart of God. She feels stronger in her faith than ever before. Kendra had an awesome girl’s weekend with her “besties” and also got super close to serving on a jury for a trial (a lifelong dream of hers) but will have to wait until next time. Continue to pray for Brandon’s Dad, Kevin, who is now toward the end of his radiation treatment and will get a month off during which he will be reassessed. Eden is officially potty trained! No more diapers! She has also been into “cooking” which means we find concoctions in her play cups all over the house. Last week she offered us “Pretzel Crack Water.” Not sure what it is, but it sounded funny. Peyton and Amber took their first bowling lessons this last month. They were free, but of course we got roped into signing up for a family league this summer. We are suckers. But at least we’ll be suckers having fun! 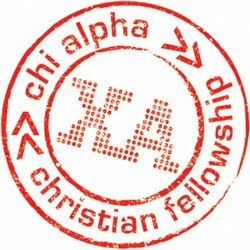 We are praying for just the right place for our Chi Alpha Fall retreat this September as well as some funds to be able to subsidize the cost for students, especially freshman and non-Christians. We are shooting for a large house that sleeps 30 people. We are looking for any extra sound equipment people or churches might be able to donate including microphones (including a lapel mic), microphone cables, direct boxes, music stands, a 12+ channel sound board, and a keyboard. Some of the outreaches we are planning include a spaghetti day (we will need lots of cooked spaghetti! ), a life-sized “Hungry, Hungry Hippo” tournament, freshman mugging where we hand out as many root beer floats in Chi Alpha mugs to incoming freshman as possible, and a Country Cookout with BBQ, line dancing and outdoor worship.